Unlock radically new treatments with 3 tools in one. A revolution in IASTM. Again. Just £175. Welcome to the second IASTM revolution. 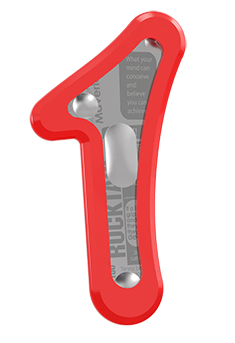 RockBlades® Mohawk ushers in a new era of IASTM capabilities, never before seen in the industry. 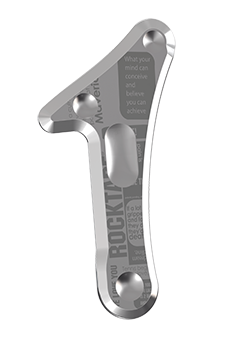 A revolutionary system featuring 3 tools in one, Mohawk enables you to treat a wide range of pain, mobility and neurological issues with one precision-crafted stainless steel tool and two unique, patent-pending attachments. 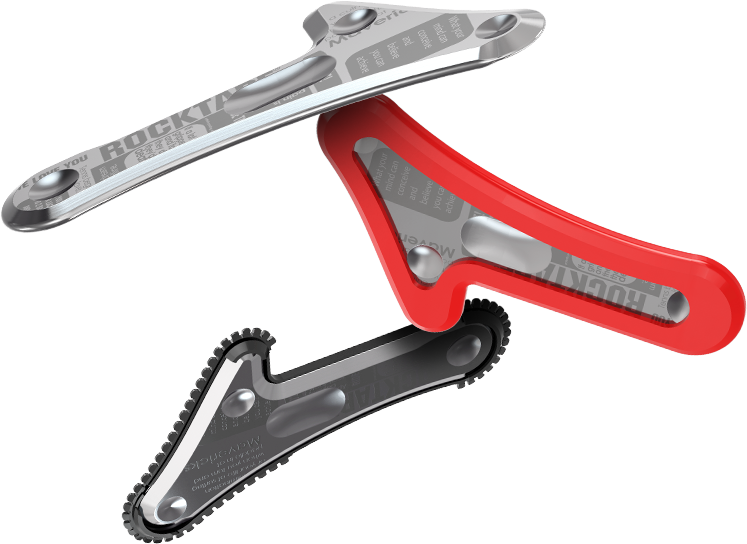 Explore the complete RockBlades® Mohawk system below. Unlock revolutionary new treatments with unique, industry-first attachments. 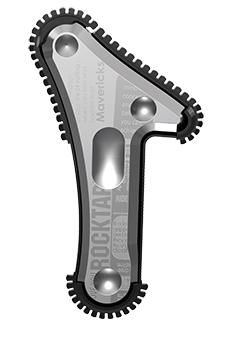 Every Mohawk kit includes the Mohawk stainless steel tool, a silicone sleeve, ABS/Polycarbonate comb, RockRub emollient, and quickstart guide. Perfectly sized and weighted, with an expertly-crafted shape featuring exclusive compatability with our silicone sleeve and ABS/Polycarbonate comb to enable thousands of new treatment possibilities. The Mohawk’s comb can be used to reduce localized pain, improve kinesthetic awareness and proprioception of the body, and facilitate lymphatic fluid flow and drainage.